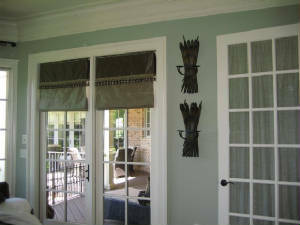 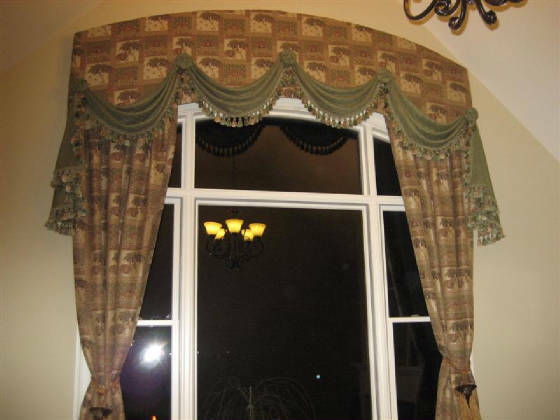 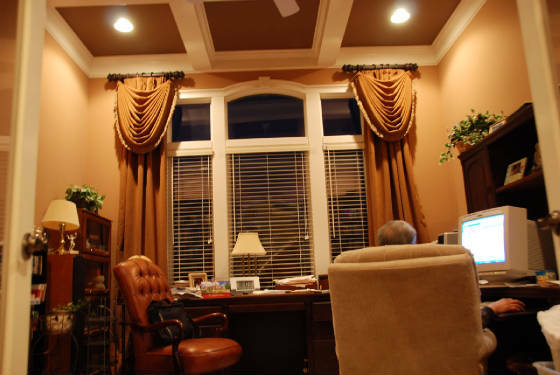 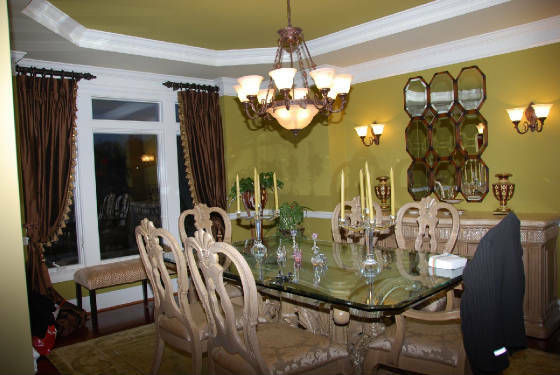 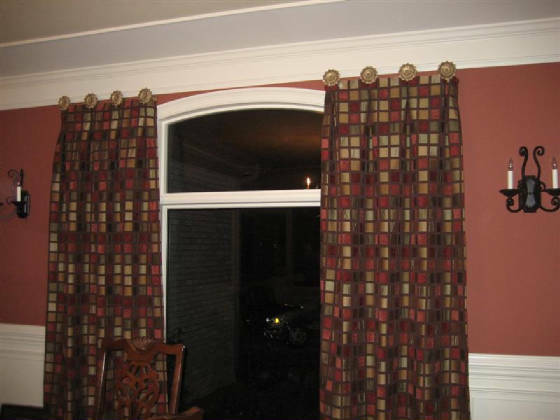 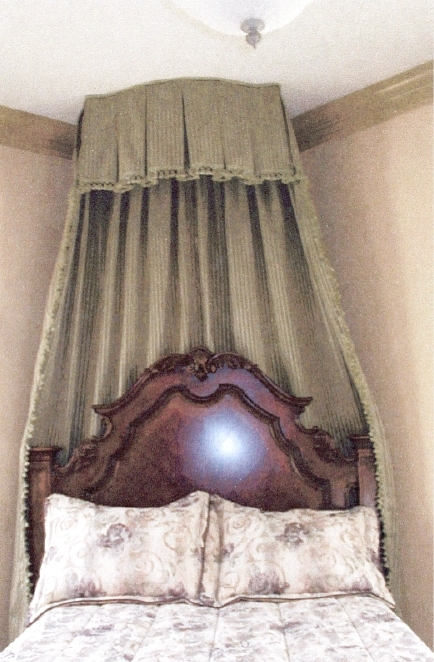 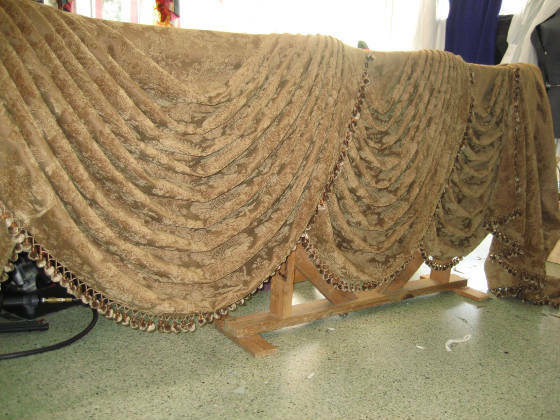 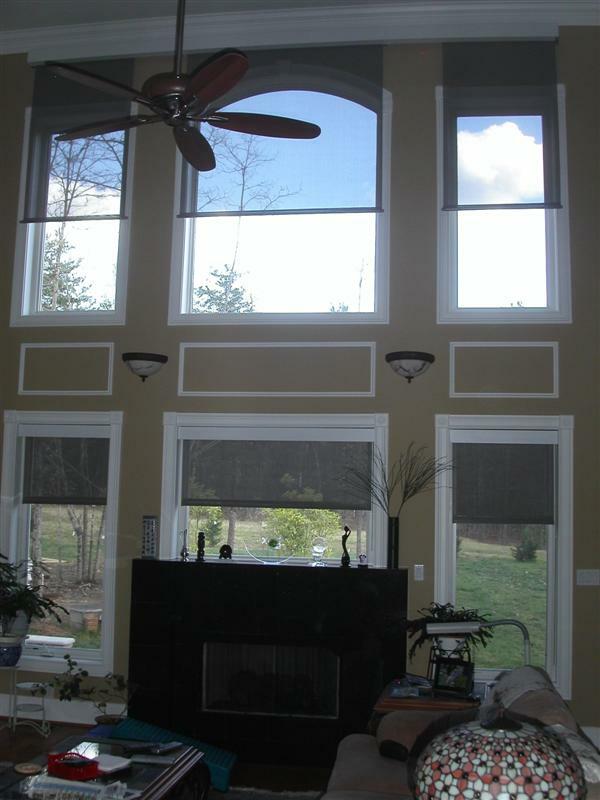 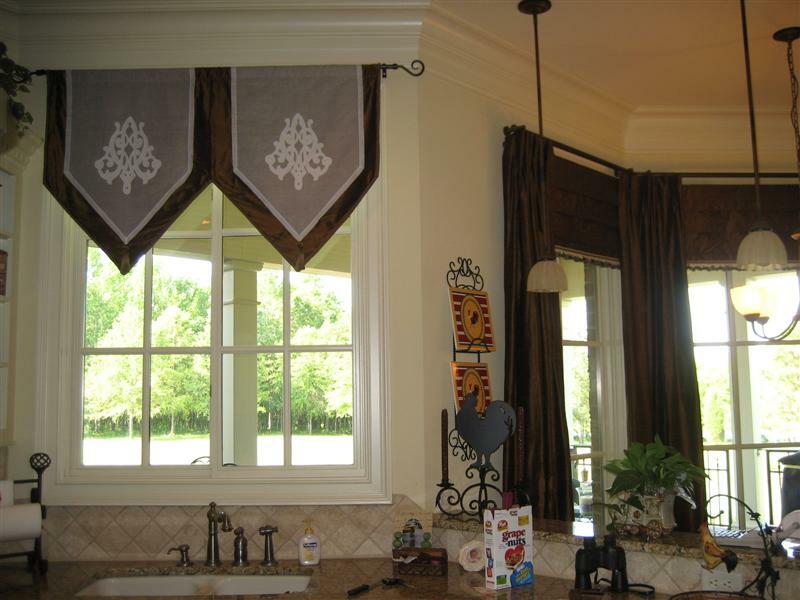 On this page, we posted the pictures of some of our window-treatment. 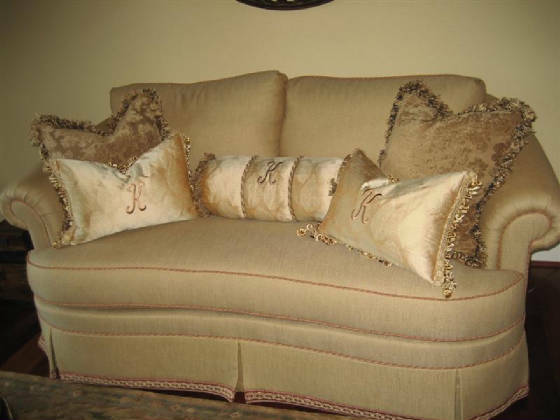 Come to our store to see more design. 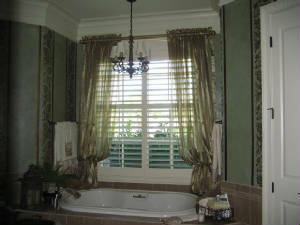 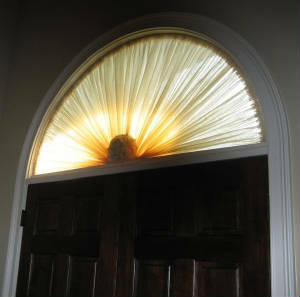 We will help you to design and choose you window-treatment to fit your house interior.